Spooky Actions is pleased to announce Null Set by Steven Seidenberg. but what does not take me back? of my tongue cut out? Steven Seidenberg is a San Francisco based writer and artist. His book of lyric, philosophical prose, Itch, was released from RAW ArT Press in January 2014. 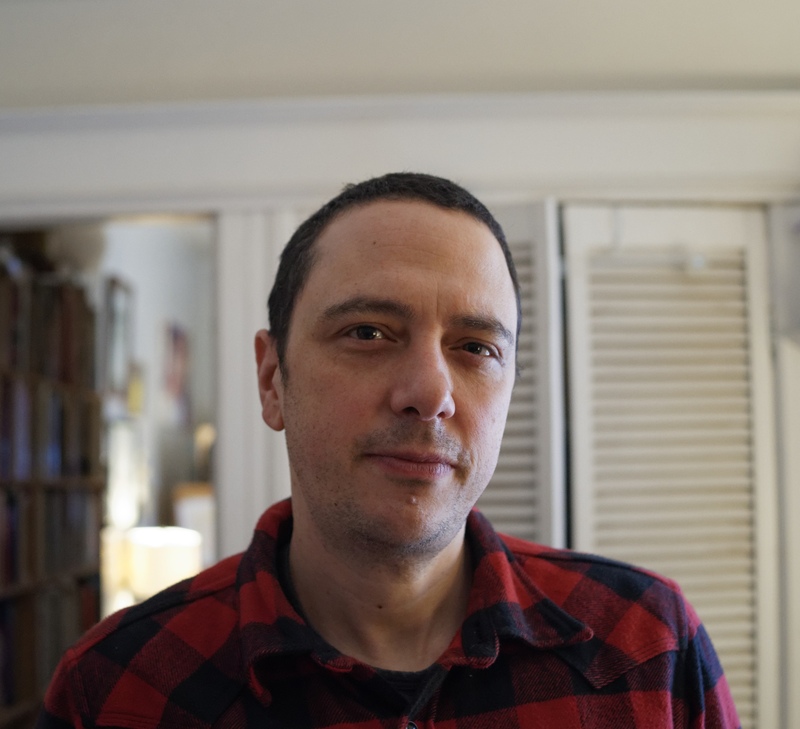 He is the author of three chapbooks of poetry, including Songs of Surrender (Gummi-Geliebter Verlab, 2013), and most recently, Null Set from Spooky Actions Books. He is co-editor of the poetry journal pallaksch.pallaksch.